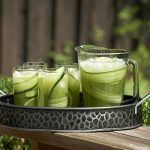 Aloe water is one of the latest drinks available on the market, but why buy a pre-made option when it’s so easy to make your own fresh at home! 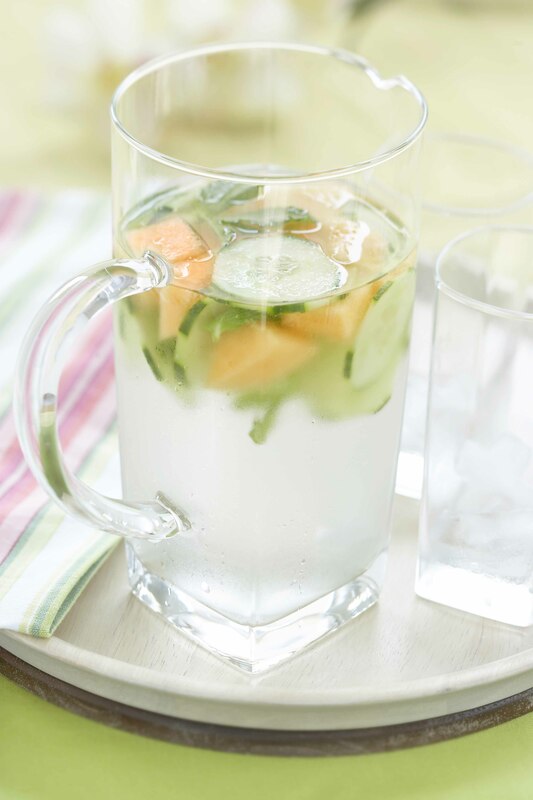 Flavour your water with a couple of mint sprigs and fresh melon and/or cucumber slices for a refreshing beverage. 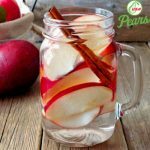 This is a perfect drink to start to your day or recharge your afternoon. In a large pitcher, add ice cubes. Add aloe, melon, cucumber and top with mint. Pour water over top. 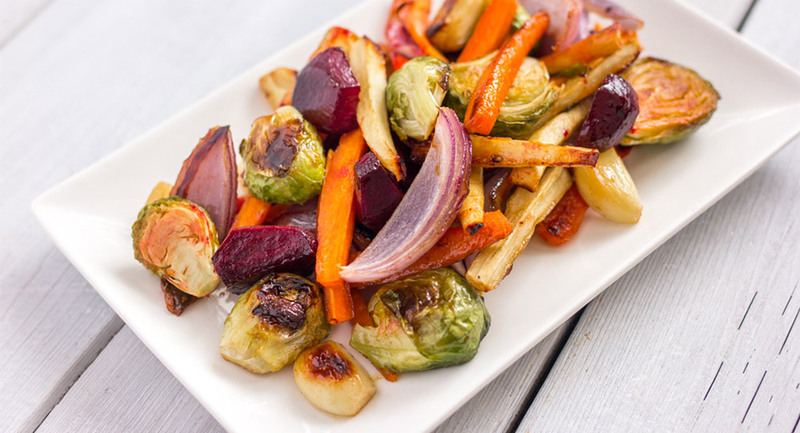 Let sit at room temperature for at least 10 minutes and up to 2 hours.